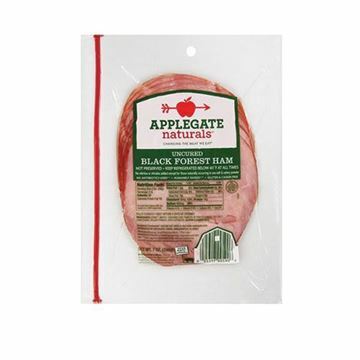 Skip the grilling, Applegate Naturals has done the hard part for you. 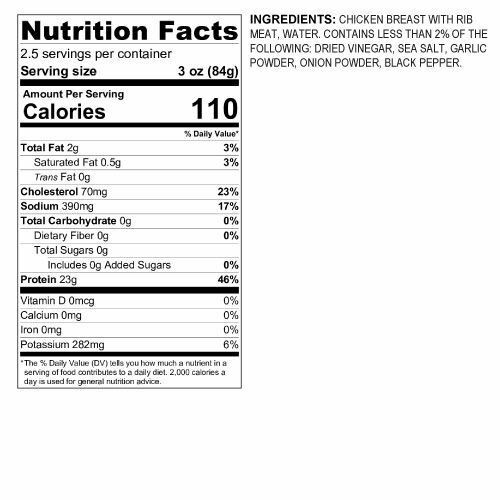 These tender, pre-cut and fully cooked strips are sourced from chickens that are humanely raised on an all-vegetarian diet and never given antibiotics. What we love most (besides how convenient they are!) is the versatility. Seasoned with garlic powder, onion powder, sea salt, and black pepper, you can use these in pretty much every recipe where chicken is called for. 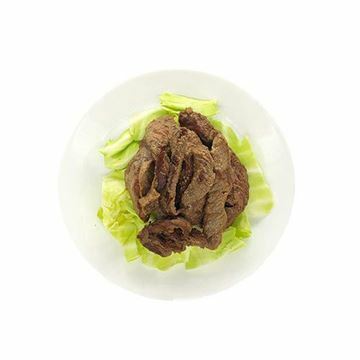 Enjoy cold on top of a salad for added protein, heat them up and pair with onions and green peppers for sizzling fajitas, or toss with your favorite cooked pasta. 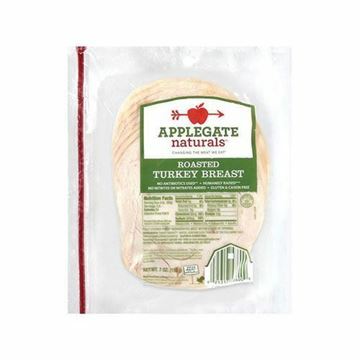 Add Applegate Naturals to your next delivery order! Note: Use within 5 days after opening. I love Applegate products and these strips did not disappoint. I eat them in a salad and also as a great protein snack by themselves with a boiled egg.